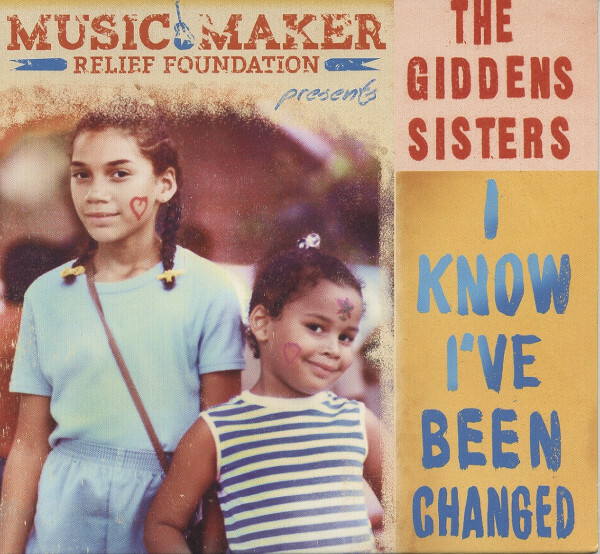 From the Music Maker record label, and Relief Foundation. Both are taking care of poor and sick elder bluesmen in the Southern rural parts of the East coast. Rhiannon Giddens - banjo/fiddle/voc, Lalenja Harrington - voc. Customer evaluation for "I Know I've Been Changed"